Much more than just a light ! The Powalite XL is a tough multipurpose dual colour remote light. The Powalite XL is not only a light it also encompasses a power bank function, allowing you to charge your USB compatible devise's conveniently and on the move. 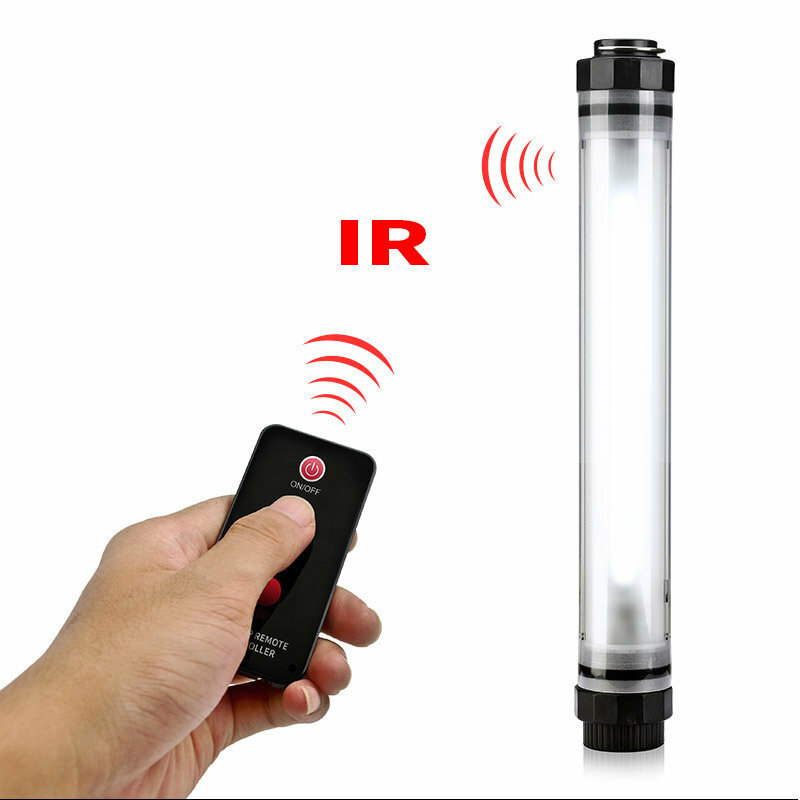 Powapacs are the only company currently to develop the Powalite XL to be operated with a handy remote allowing the user to change the colour from red or white and brightness in the palm of their hand. Super strong construction means it can be used in tough situations and in harsh environments. The Powalite XL is one of the brightest rechargeable lights for its size on the market with a very impressive 350lm of light on maximum. An optional magnetic fitting kit (sold separately) can be used to fix the Powalite XL to almost anything.